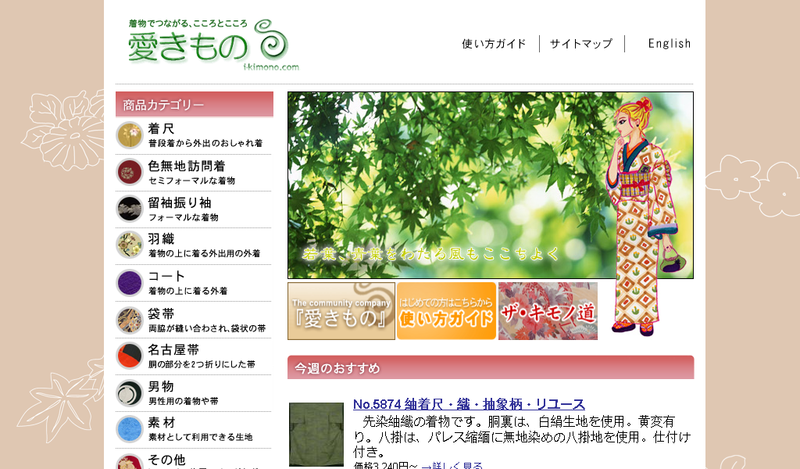 i-kimono’s creates an on-line market for used kimonos and spreads the culture of the kimono internationally. 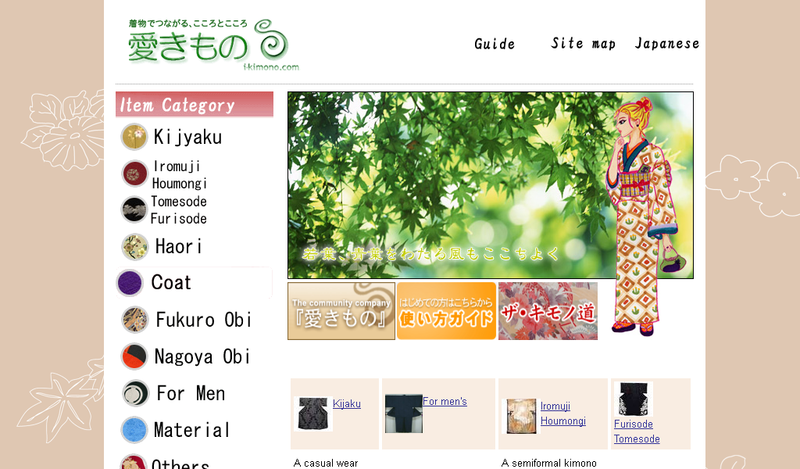 The site services are intended to serve commercial and cultural interests: kimonos stored by older generations with loving care can be passed to younger generations and brought to use in today’s culture and societies. 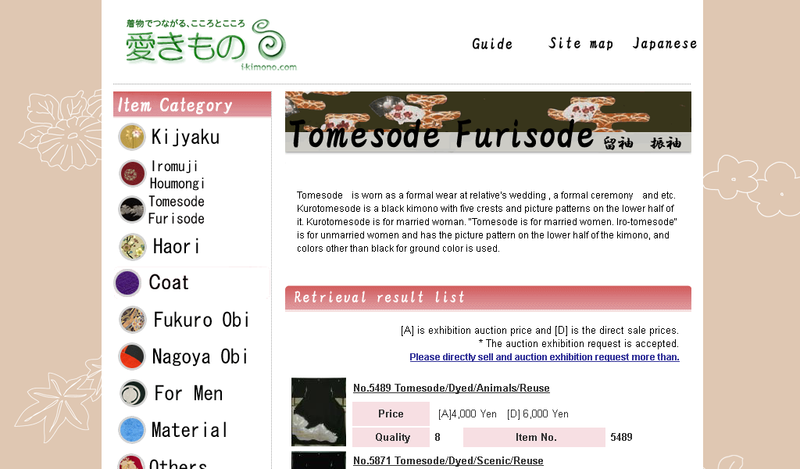 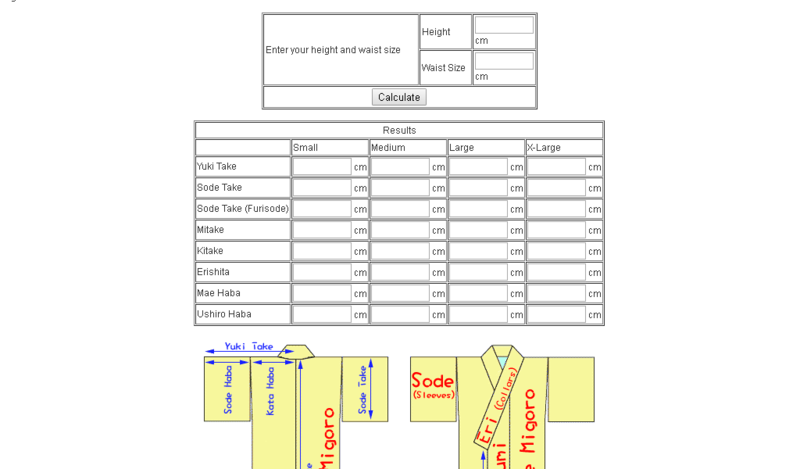 The site features a Kimono Appraisal System in order to find out the fair price for an old garment thus creating a market for the precious antique kimono so that every one can enjoy freely kimonos for various uses. 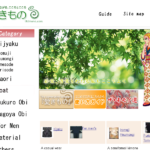 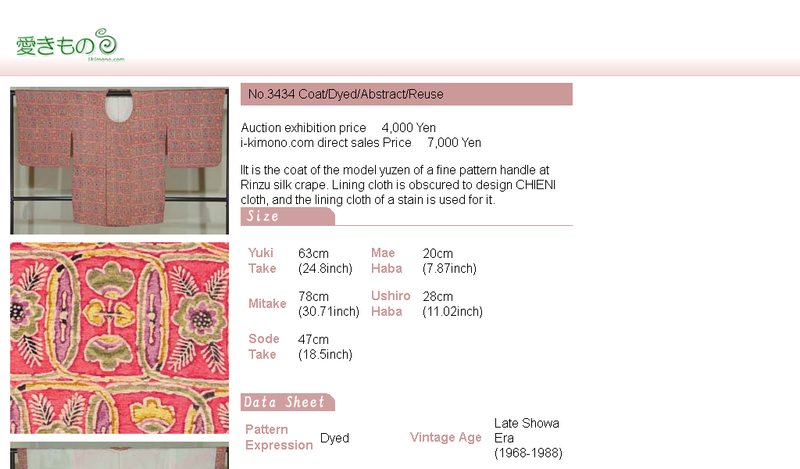 The unique i-kimono charity auction system supports Japanese non profit organisations by creating proceeds from internet auctions from members and supporters.